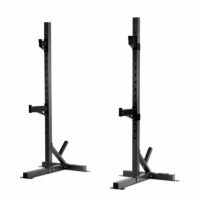 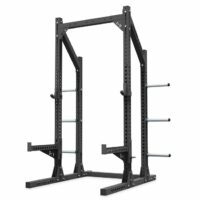 The Viking Power Cage 375 will help you work out safely and efficiently while performing squats, military press, bench press, curls and more. 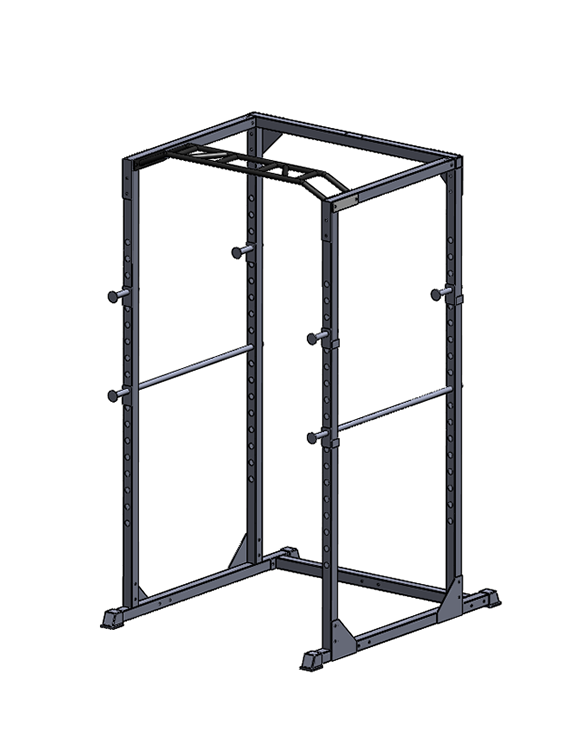 2″ x 2″ square steel frame construction. 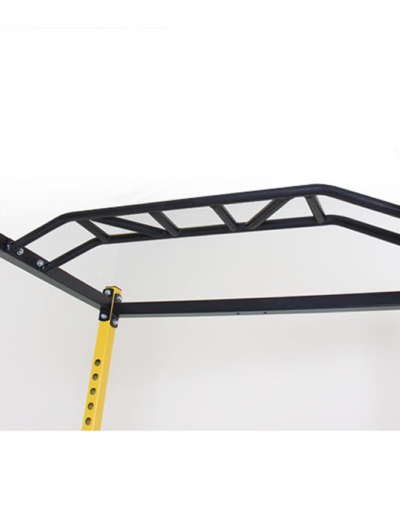 9 adjustable height levels for the safety bars. 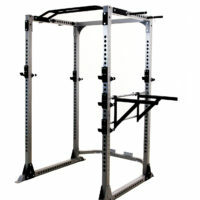 Multi-position over head chin up/pull up grip bars. 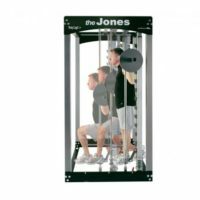 Adjustment levels make this unit suitable to any size user.